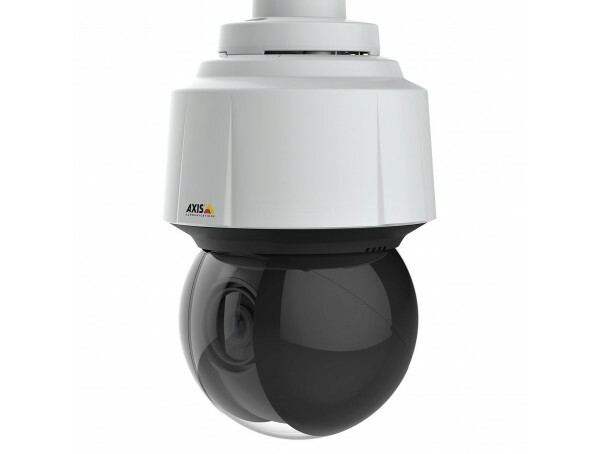 Top of the line PTZ with HDTV PTZ for outdoor as well as indoor use. 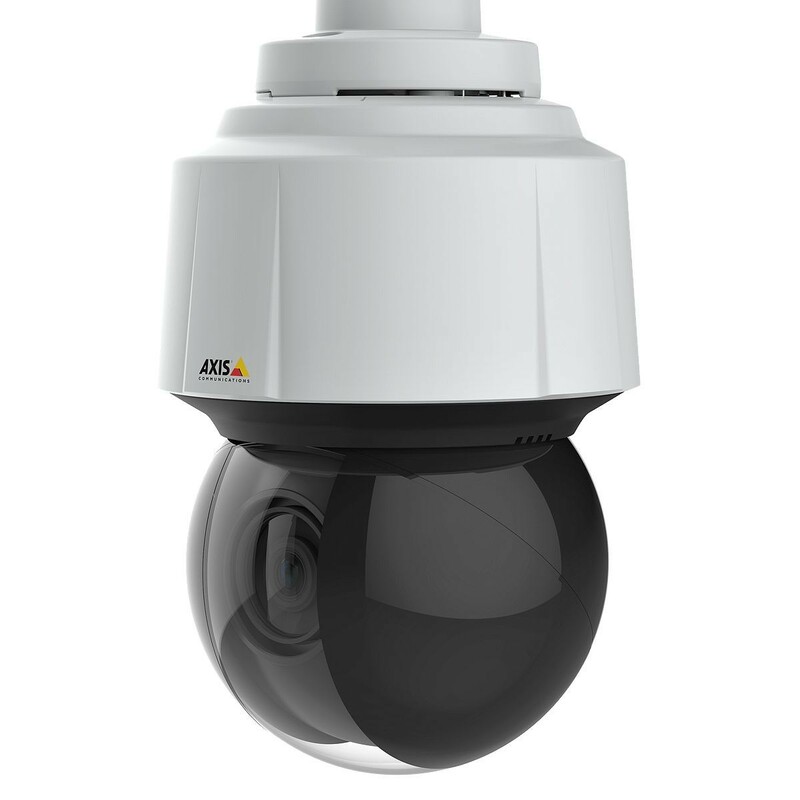 HDTV 1080p resolution in 50fps with 30x zoom and top performance. Perfect image quality in all directions without distortion. 115dbWDR, EIS, automatic defog, Advanced gate keeper. With its compact size and repaintable surface, it will easily blend into the surroundings. High PoE midspan included.